Chinese Restaurant & Sushi Bar! If you are craving delicious Chinese food or Sushi, come and eat at New China Restaurant. 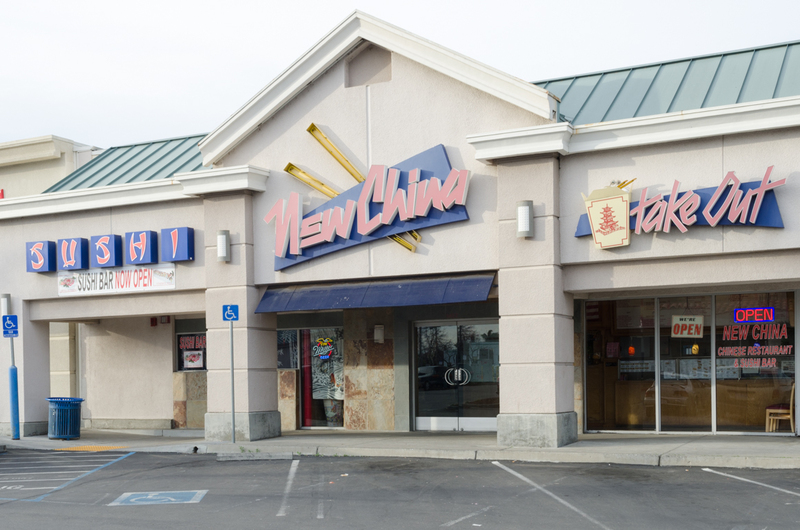 We are located in Manteca, CA and cater various Chinese and Japanese meals that you will definitely love. We serve fresh foods and offer quality services to suit you taste and needs. © 2017 New China Restaurant. Chinese Restaurant & Sushi Bar. All Rights Reserved.